This article has been tagged as Needing work due to its lack of clarity (is this about the supposed Fox Kids edit of the show or the advertisements on the block?) and references. 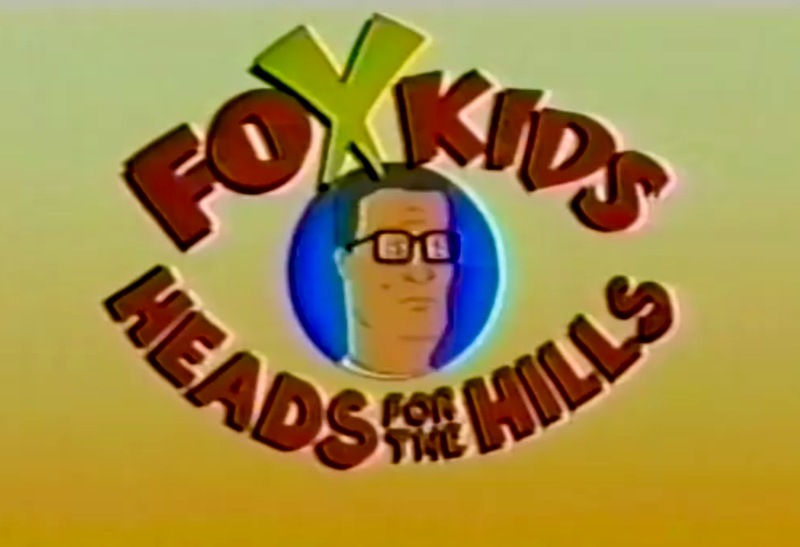 Promo for the Fox Kids "Head for the Hills" marathon. Somewhere in the span of 1997 to 2001 for a very brief time, the Fox Kids block in the United States aired certain episodes of the popular animated sitcom King of the Hill. It is unknown whether this was only on certain local stations or done nation wide. All that is confirmed is that it aired at least in the upper Midwest, and aired around the same time as the Silver Surfer animated series. Reportably two of the episodes that were aired are "The Son That Got Away" and "Now Who's the Dummy?". One of the more interesting things to come out of this was a crossover ad with the Hill family and the Silver Surfer. In the ad, Hank and Peggy are laying in bed and are awakened by a crashing noise, causing Hank to ask what all the racket was about. Peggy then explains that was just their new neighbor, the Silver Surfer. There is later a scene where the Hill family and the Silver Surfer greet each other. This is unusual for several reasons, the biggest one being that despite being relatively tame, the show was really not intended for children and contained plenty of humor that would likely go over most children's heads. It is unknown whether the episodes were edited in any way, but common sense would dictate that this was likely the case, as the show contains mild profanity, innuendo, alcohol consumption, and a character who frequently smokes, as well as the tackling of mature subjects. Currently, very little evidence that this happened exists online outside a forum thread or two. UPDATE JAN 30: After a random search on YouTube for any evidence of the Silver Surfer crossover, a video of it was found uploaded on the 29th. It's clear that this commercial was spliced together from existing footage, and was in fact part of a marathon call 'Fox Kids Heads for the Hills'. However, this should not be taken to mean an edited version of the show didn't air on Fox Kids. 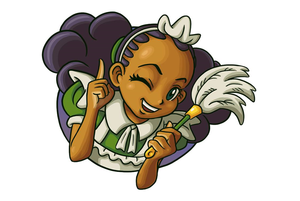 UPDATE JULY 12: Two members of a forum site have located and uploaded a second promo for the 'Fox Kids Heads for the Hills' marathon. The promo featuring the Silver Surfer. Another King of the Hill and Silver Surfer promo that aired on Fox Kids.